BERLIN — Apple is pulling older models of its iPhone from German stores after losing two patent cases brought by chipmaker Qualcomm, the company said Thursday. "Qualcomm's campaign is a desperate attempt to distract from the real issues between our companies," Apple said in a statement. "Their tactics, in the courts and in their everyday business, are harming innovation and harming consumers," it said. "Qualcomm insists on charging exorbitant fees based on work they didn't do and they are being investigated by governments all around the world for their behavior." The Munich court said Apple is "banned from offering or distributing unlicensed" devices that use the disputed patent, which regulates the amount of energy provided to the phones' telecom chips. It's the second time this month that Apple has been dinged in a legal case brought by Qualcomm. A Chinese court banned some Apple subsidiaries from selling or importing certain iPhones in China after Qualcomm said they infringed on two patents enabling consumers to format photos and manage phone apps using a touch screen. 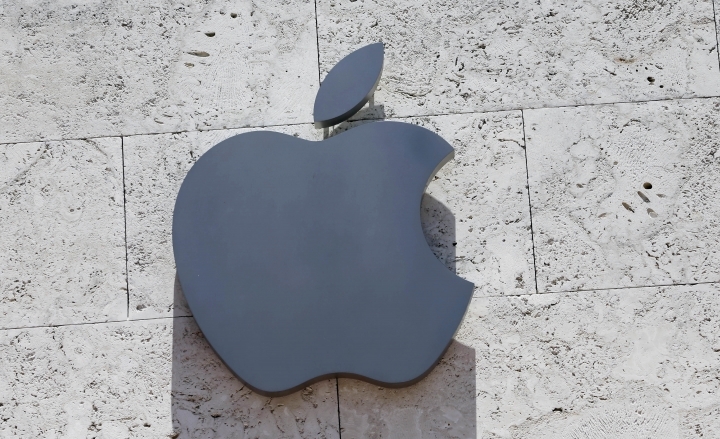 Apple has asked the Fuzhou Intermediate People's Court to reconsider the ruling.